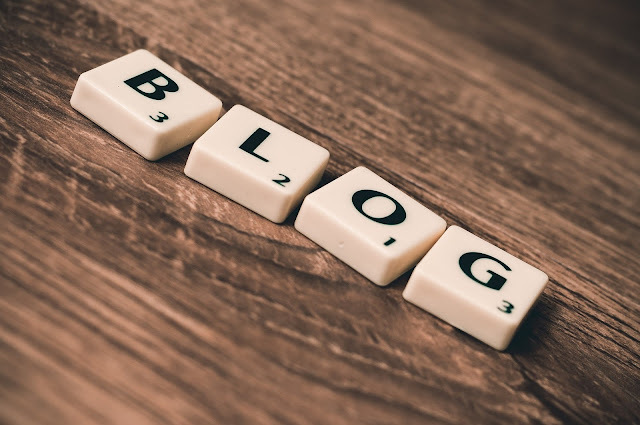 Whether you are trying to focus on revamping an old blog or you are just starting out, it is important to do everything you can to attract the largest audience possible. After all, you are writing your blog so it can be read by others. While there might be a lot of blogs out there, you do not want to make the mistake of assuming that you will never be able to gain enough of a following. You also do not want to become over confident and assume that you do not have to be proactive that people will just find you and love you. There are some particular things that you need to do in order to become a true success. It is important to make sure that you are spending a little bit of time setting up a social media account for your blog. You should find that it is very easy to build up a collection of online friends by looking for those who share similar interests as you do. The key is to make sure that you are updating your social media account often. Posting several times throughout the week is a good start. However, you want to make sure that the posts are high quality and will give your readers something of value that they can walk away with. If you are not too familiar with how to manage a social media account, you could always hire a professional to help you through companies such as Social Vantage. You will want to show your social media followers that you are able to engage with them on a more personal level. Responding to their comments on your page and commenting on the links or status they post on their page, will show your followers that you are interested in what they have to say. This is turn will make them much more interested in what you have to say. You will also find that this will most likely cause more people to want to share the posts, videos, or links that you are posting. Using hashtags, keywords, and advertisements on social media, you should be able to get a decent following. The idea is to get people interested there and then lead them over to your blog. They may subscribe to your blog at that time or they may not. However, as long as you are doing everything you can do to peak their interest on the social media sites that they most likely visit several times a week, you will have a captive audience. Also, by making use of hashtags and keywords, you will find that your blog will come up better in the internet search results. This means that people will accidentally discover you and your blog much more often. Will you see the success happen overnight? No, it will not be that quick. But with a great deal of patience, motivation, and hard work, you will find that you are able to get all of the attention your blog deserves. Then, as your blog becomes more and more of a success, you could have the chance to start making money from it. Whether you turn this into a career or have it as nothing more than a fun hobby for yourself, you will find that it is worth all of the effort that you put into it. All you have to do now is decide that today is the day and begin putting the previously mentioned tips to good use.